In the emerging highly competitive world, there is obvious need to produce dynamic minds that can adapt to the changing scenario and complex situations and are innovative enough to face the diverse challenges effectively. 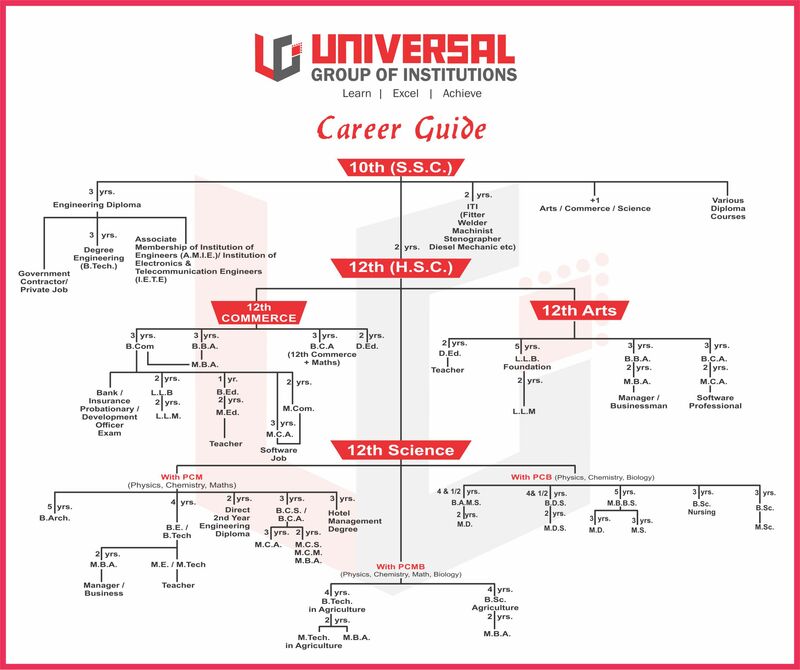 Universal Group of Institutions is truly emerging as the nurturing ground for leadership. It is becoming synonymous with practical, industry-focussed education and is attracting students across the globe. 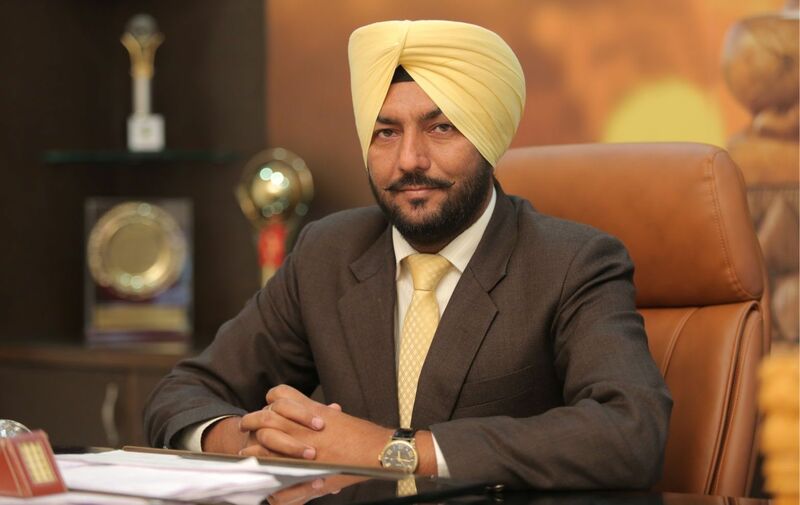 Since the mission of the Group is to impart quality education, it constantly strives to attract good faculty, good students, provides good infrastructure and purposeful supportive environment in its Institutions. There can be no half measures when it comes to quality. We spare no effort to inculcate the quality philosophy into our people. Because, while it is our people who make a difference, it is quality that gives an edge. 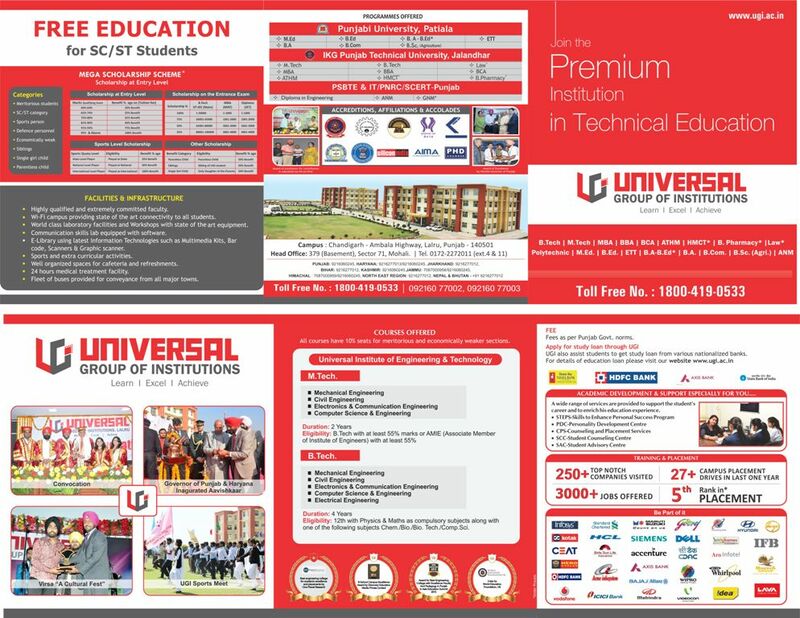 With students fired with determination to excel, a competent and dedicated faculty, meticulously designed curricula and the optimum infrastructure, the Universal Group of Institutions has grown to be a reckoning force in the world of education. I warmly welcome the aspiring students into the UGI fraternity. I hope you have a tremendous learning and joyful time at UGI.